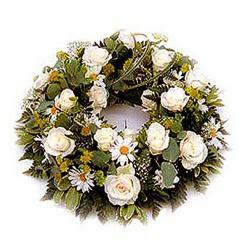 Arrangement of 50 Mix White Flowers and white with green fillers. There is something about fresh flowers that speaks volumes of your feelings. 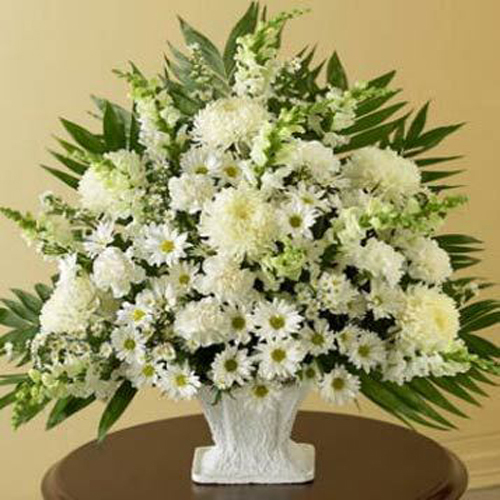 If you are wondering what to gift to your loved ones on birthdays, weddings or anniversaries, this arrangement of white flowers is a great choice. 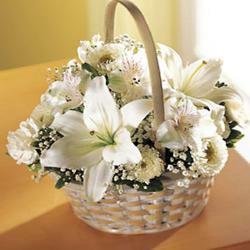 The basket contains 50 White seasonal flowers these flowers are bloomed perfectly and look fresh and exciting. You should definitely consider the same for all your festive gifting needs. 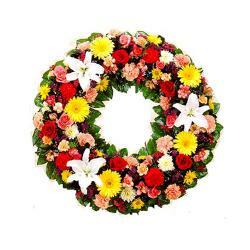 These flowers promise to be marvelous acquisitions when it comes to gifting solutions of special occasions like Diwali, Valentines Day and even anniversaries. Place your order now. 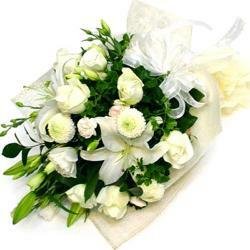 Product Details : Arrangement of 50 Mix White Flowers and white with green fillers.